If you are legally owed debt by a debtor, you should be aware of debt collection laws to ensure that you are able to collect what is rightfully yours. If you receive a successful judgment against a debtor, you will become a judgement creditor, which means that you are able to use various tools to collect your debt. Although creditors and parties to whom debt is owed to don’t often seek the help of a skilled debt collection attorney in Georgia, opting to pursue collection of a debt without the proper legal counsel could prove to be a costly mistake. 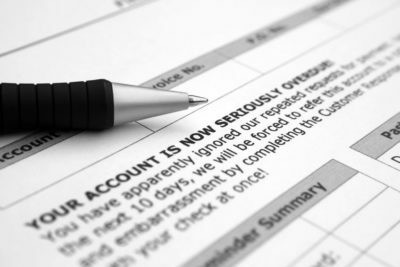 Mitigate your risks with the assistance of our debt collection experts.